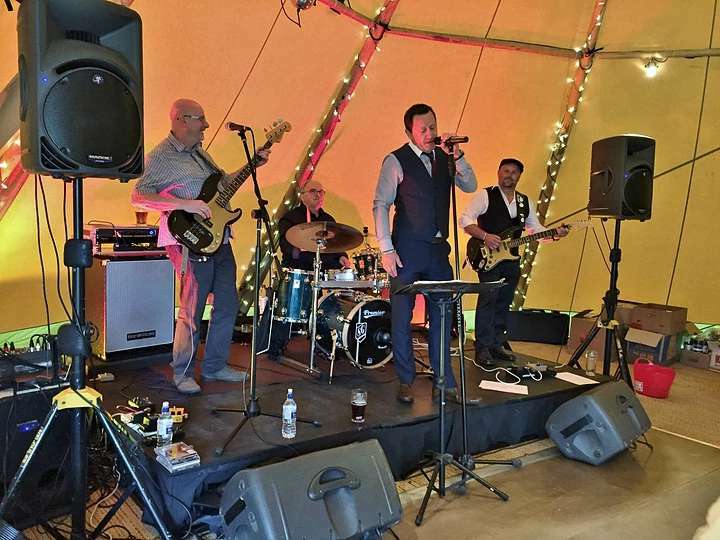 Motor City Blue are an exciting 4 piece band covering a wide range of Blues, Rock and Soul classics and lesser-known gems. Formed in early 2012 each member brings a wealth of live musical experience and the desire to give their audience 100%. The band are regularly introducing new material to keep their performance fresh and alive. 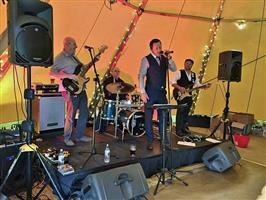 Motor City Blue perform all over Yorkshire and will bring our own brand of blues, soul and rock to you wherever you are.